Swing instruction sessions are tailored to your individual swing abilities and the goals you have set for yourself to improve your golf game. Included in the instruction process is an evaluation of your club(s) to ensure proper fit and function for your skill level. General instruction sessions include pre-shot fundamentals, i.e. proper grip, aim, stance and ball address (set-up) and swing fundamentals, i.e. 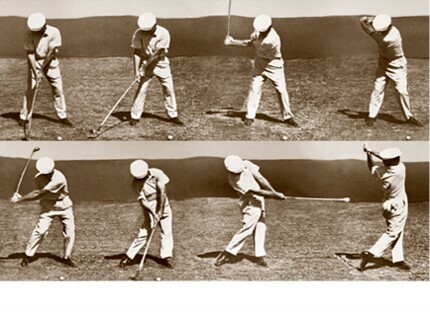 principles, back-swing, forward-swing, impact, follow through. 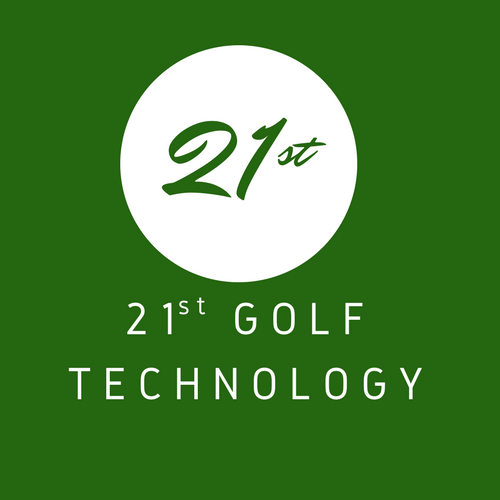 Special instruction sessions for short game chipping and pitching, bunker play, and/or putting are also offered. Launch monitor and virtual golf simulation game available to enhance lesson experience and feedback on swing mechanics. Special Juniors pricing – individual or group. Call for pricing information. Instruction fee is payable at the time of the first instruction session. To schedule your instruction session please call or text 270-908-1945 or 270-559-1473 for availability. Weekday and Weekend sessions available. Indoor training and instruction available during winter months.